Many of you know that Disney’s most treasured pumpkin is Cinderella’s Coach, her transportation to and from the royal ball. Over the years it’s become an icon that brides dream about – a symbol of dreams coming true. The pumpkin coach debuted more than 25 years ago at Magic Kingdom Park and is used for parades and photo opportunities at Disney parties. Built in Burbank, Calif., in the early 1980s it was inspired by the 1950 animated classic Cinderella, and has special touches like a glass slipper embossed in the glass and is ideally seated for two. This coach was used in the 1981 Tencennial parade, Easter and Christmas parades and Disney’s Fairy Tale Weddings until it became clear one coach wasn’t enough. With such a high demand, Disney’s Fairy Tale Weddings turned to a coach maker for royalty, to produce a second coach. In 1995, it produced a coach fit for a princess, fitting since Bennington Carriages’ normal clients are British royalty. 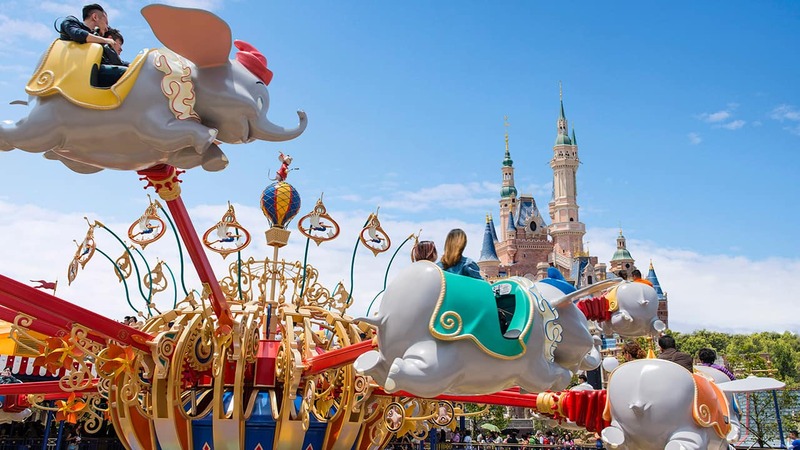 It illuminates at night, has rich cerulean blue cushions and Cinderella detailing that includes a sculpture of two birds perched atop the carriage and Susie the mouse, hitching a ride along the back. Vines interweave along the top and sides of the coach with leaves embossed with gold for an upscale feel. This coach is led by six white Dapper Dan ponies, accompanied by three coachmen and can seat up to four. Be sure to stay tuned for upcoming posts on tips, trends, and the latest happenings in the Weddings Industry. The coach is so beautiful! Thank you for sharing some background info on the coaches! Looking forward to more wedding posts! I have allways dreamed of my daughters being married in Disney and maybe if things turn around I will get my wish but until then im still in the dreaming phase. that’s totally in my wedding plans for the future (after i find a groom :X) but i got to see it in person at the D23 expo and it’s just so gorgeous! During our 10th anniversary Vow Renewal at WDW, I rode in Cinderella’s Coach from the Grand Floridian to the Wedding Pavilion. Our return transport in the Coach to our GF reception took us through the Grand Floridian’s courtyard. It was the most magical journey that I’ve ever experienced!